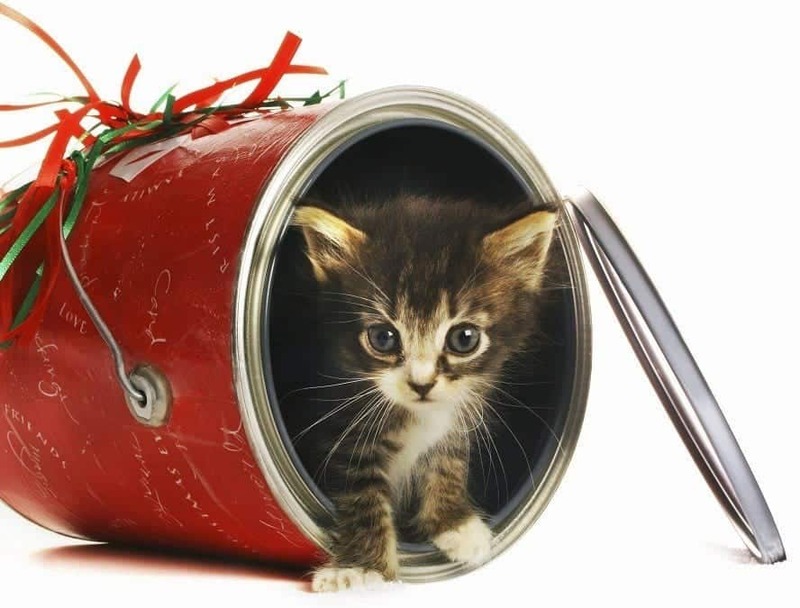 Keep your new kitten happy and healthy while settling in your home. It is so exciting when bringing a new kitten home to join your family. Making sure your kitten has everything they need to settle in quickly and to have the best possible start in their new home is vital. So many things to remember such as litter trays, toys, food, scratch posts, cat carriers and insurance to name just a few. The last thing you want to do is to forget something vital and end up being a ‘bad kitten parent’. It can be a confusing and also worrying time but done correctly your kitten will settle in well and has an excellent chance of living a long and happy life as part of your family. 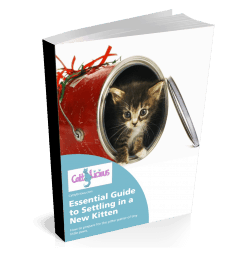 I want to give you a FREE copy of my book 'Essential Guide to Settling in a New Kitten' and help your kitten have the best possible start in their new home. Grab your copy below and enjoy. After reading my book you will be able to say . . .
My kitten and I made friends in record time. My kitten never did have any litter tray accidents. My kitten did not damage my furniture. My kitten is healthy, happy and loves living with me. Subscribe to our newsletter to receive regular updates on how to keep your cat happy and healthy and get instant access to the free guide.